Tespo, a health and wellness technology company based in Plymouth Township, today announced the closing of its Series A round of $3.5 million. The company specializes in providing all-liquid dietary supplements through a countertop dispenser. Tespo offers a pill-free way to take vitamins that doesn’t include unnecessary ingredients found in traditional vitamins like fillers and bonding agents. Tespo Pods, a circular cartridge containing 31 individually sealed servings of vitamin powder, allow the company to customize nutritional supplements to the unique needs of their consumers. 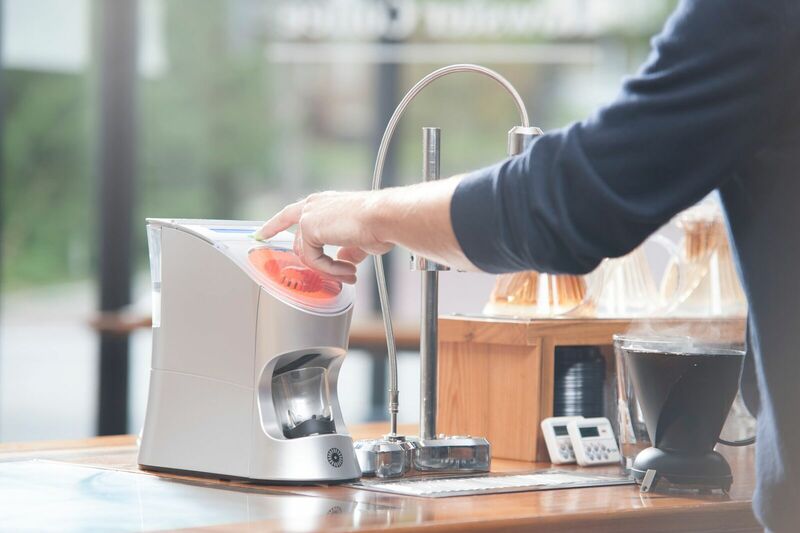 With the Tespo Dispenser, it offers a liquid shot of vitamins. The different vitamin offerings include Women’s Complete, Men’s Complete, Children’s, Sleep, Energy, and more. The company launched its first products in 2016, and has raised more than $6 million. The financing round is led by DSM Venturing, the venture capital arm of DSM, a global, science-based company active in health, nutrition, and materials. “With a global presence and ongoing innovative research in nutrition and ingredients, DSM is an ideal partner as we continue to develop products that disrupt the status quo in the supplement industry,” says Ted Mills, CEO of Tespo. “With DSM’s support, we will be launching the most advanced approach to personalized supplements offered to date. The company plans to use the funds to grow its team and corporate infrastructure. It also hopes to launch products such as a personalized supplement line powered by a Wi-Fi-enabled dispenser delivering customers relevant information about their health and wellness goals, custom reminders and notifications, and real-time feedback on their outcomes.